Does it matter what religion someone follows? 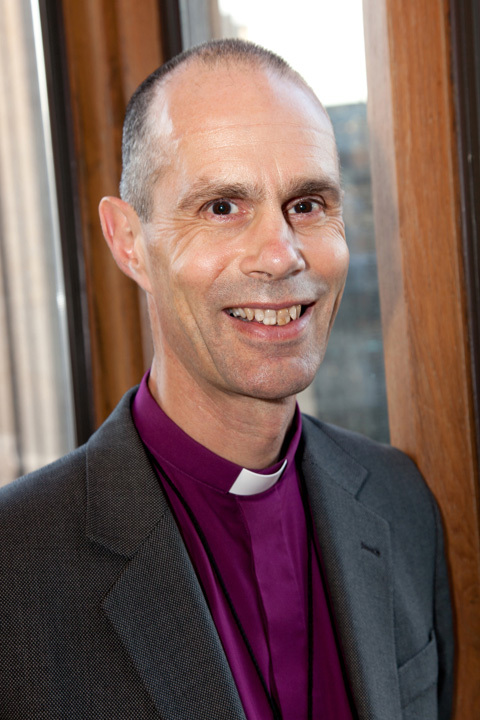 This site describes some of my activities as the Church of England’s Bishop of Kingston, and offers some of my reflections and writing, in the hope that they will be of interest and use to others in their journey of life and faith. Is there a place for faith in society today?